That night we headed out for some typical Slovenian food. Basically meat and potato type dishes. 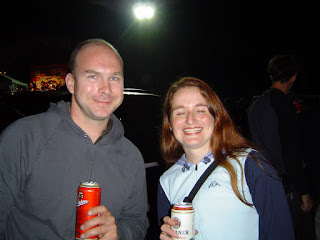 After the 4 cross a popular Slovenian Band played ska/punk type music on the hill and we all got to have some fun. 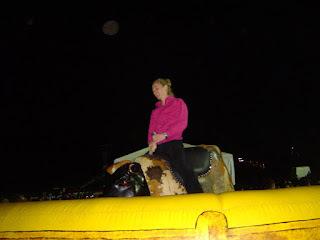 I gave Bull riding a go –mechanical - which was awesome. It makes you crazy dizzy though.